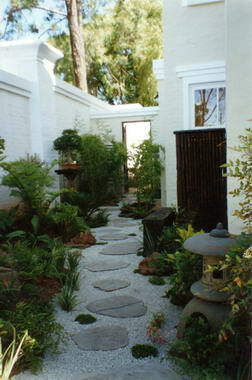 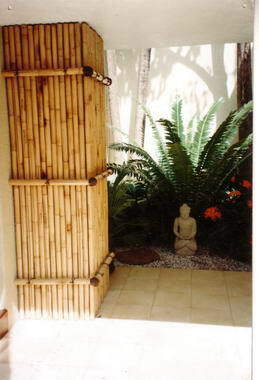 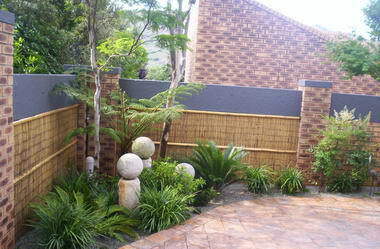 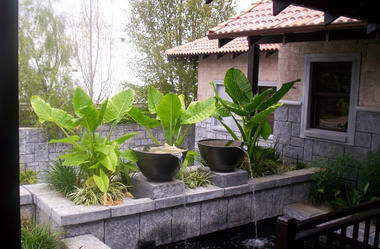 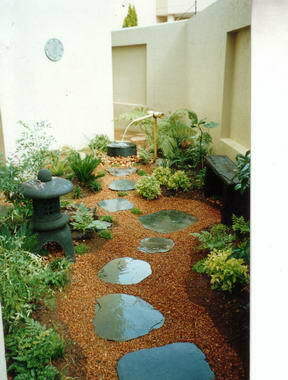 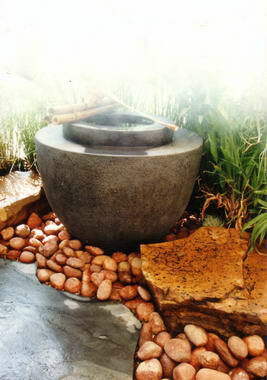 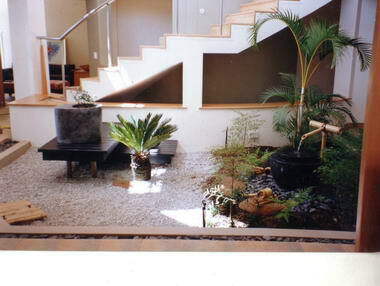 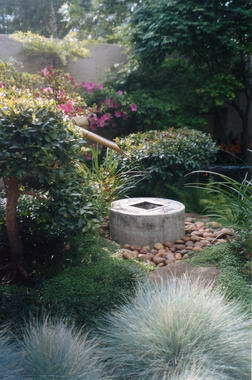 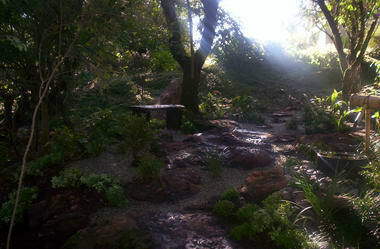 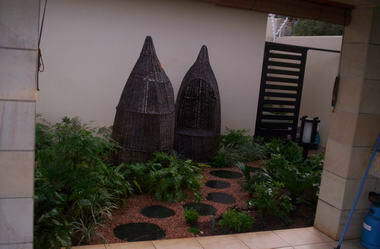 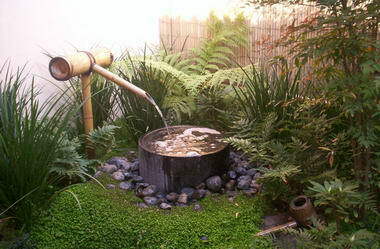 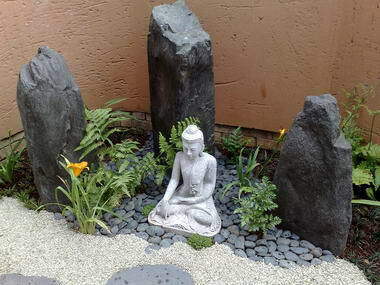 Japanese Garden Concepts - General ‘western’ landscaping and projects with a more eclectic feel also undertaken. 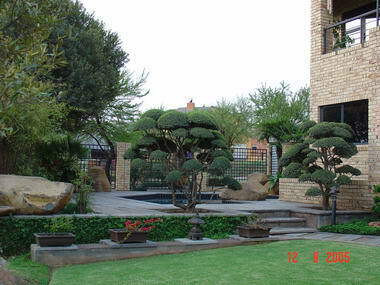 Sourcing and supply of all ornamentation and materials (eg. 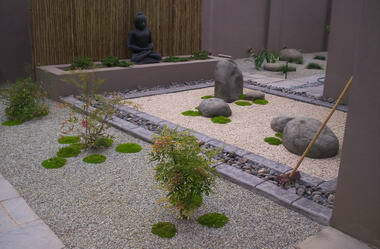 Rocks, stone, pebbles, gravels, trellises and other hard landscaping items). 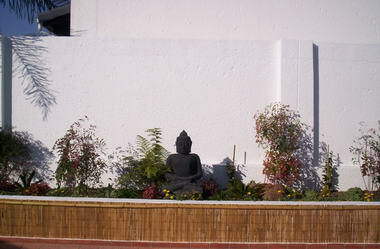 Profile - Kim Mc Adam. 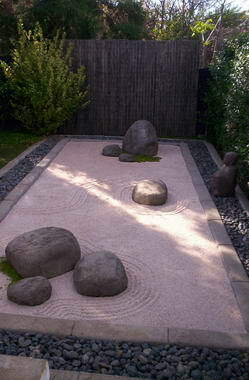 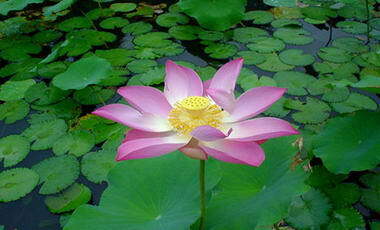 Kim is one of the few westerners world-wide that has studied the ancient Japanese landscaping scrolls – The Sakuteiki. 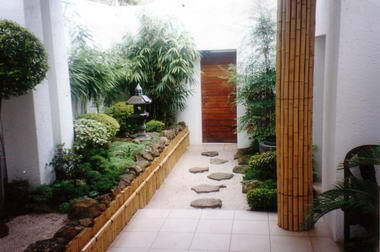 She has turned her lifelong passion for all things Japanese and oriental, her solid background in design and her strong creative skills into a unique business. 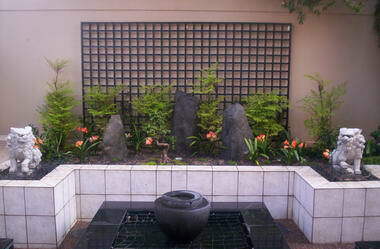 Since launching the company in 1999 she has dedicated herself to enlightening the public about Japanese gardens.